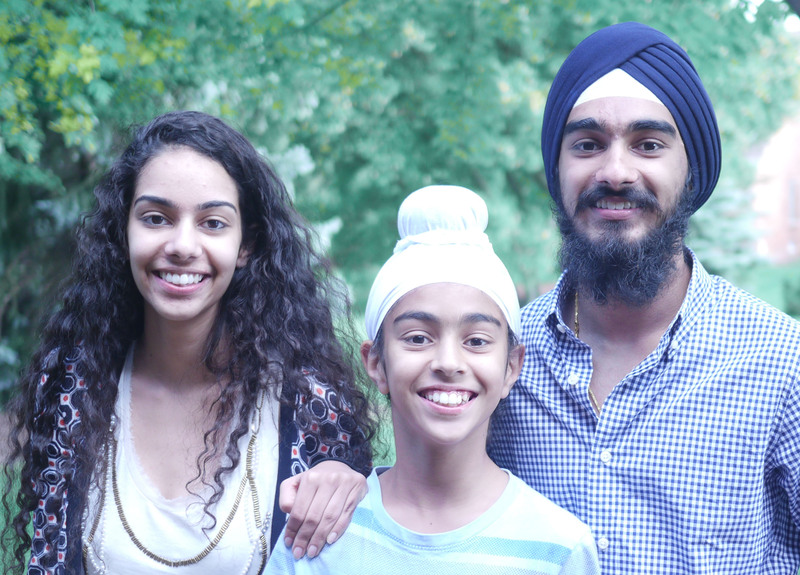 “Kaur” is a film that shows us how diverse, unique, and inspiring each Sikh woman can be. We wanted to make a film that not only represents a wide spectrum of Sikh women, but also touches on important aspects of a Kaur’s everyday life. We hope everyone who watches this film will enjoy hearing this group of women share their experiences with us.